BioWare and EA have released a brand new gameplay features trailer that covers the Inquisitor (that's you) and the followers in the game. The Inquisitor will fall into the standard roles that most RPGs deploy on their main character. You can basically be a warrior, archer, mage and that sort of thing. As the Inquisitor grows in strength, you'll be able to hone in on specific abilities by focusing on specializations. That should provide further tweaking and gameplay specification for gamers in this game. Specializations are nothing new in the RPG world, but they do add for some late game flair and drama when you think you've finally found the character you want to play. Finally, the clip goes over the importance of the Inquisitor followers. It's possible to attain a team of nine for your inquisition, and the trailer hits three of those characters in order: Iron Bull, Sarah the Elven Archer, and Dorian the Mage. 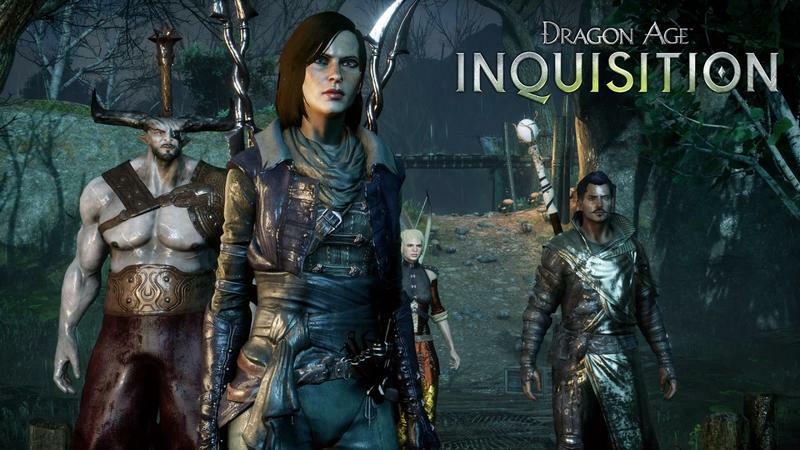 Dragon Age: Inquisition will launch on Nov. 18 for the PC, PlayStation 4, Xbox One, PlayStation 3 and Xbox 360 platforms.